Personalize that new iPhone 6 with art! Are you, or is someone you know and love, counting down the days until the new iPhone 6 finds its way into your hands? If so, you will want to personalize your device and make it stand out from the crowd. 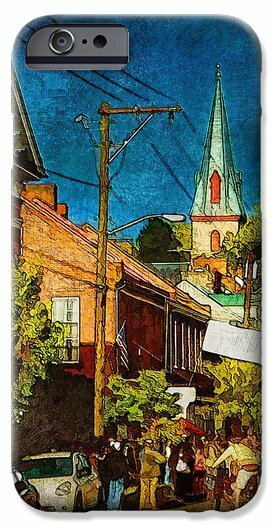 Many of my designs are available as cases for smartphones, including both the Samsung Galaxy and the iPhone, and now you can order cases for the NEW iPhone 6! These hard shell cases are impact-resistant and simply snap on to the phone. The image wraps around the side of the phone and is printed directly on the slim-profile case, giving a sleek look and easy access to all your phone’s controls. When you follow the links to the phone cases from my print fulfillment site, you will have the opportunity to reposition the image, change the size of the image, or even swap between a portrait design and a landscape orientation! If you want to shrink the image, to allow more of the design to be featured, you have a choice between a white or a black background color. Phone cases are produced on-demand, and are shipped from the production facility within 1-2 days of your order being placed. Each case costs $35.00 and comes with a 30-day money- back guarantee; no questions asked. 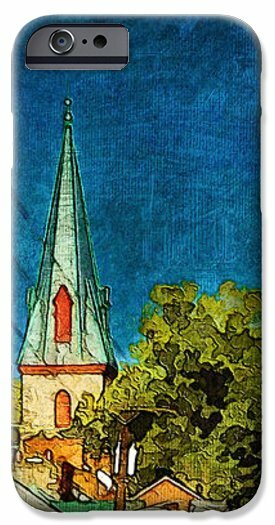 To buy your phone case, visit my portfolio, choose your favorite image, and click on your choice of iPhone case or Galaxy case to start designing!